So hopefully by now you'll have seen the series, bought the DVD, asked Mark Cousins some questions and found some new favourite films! Too much to take in? 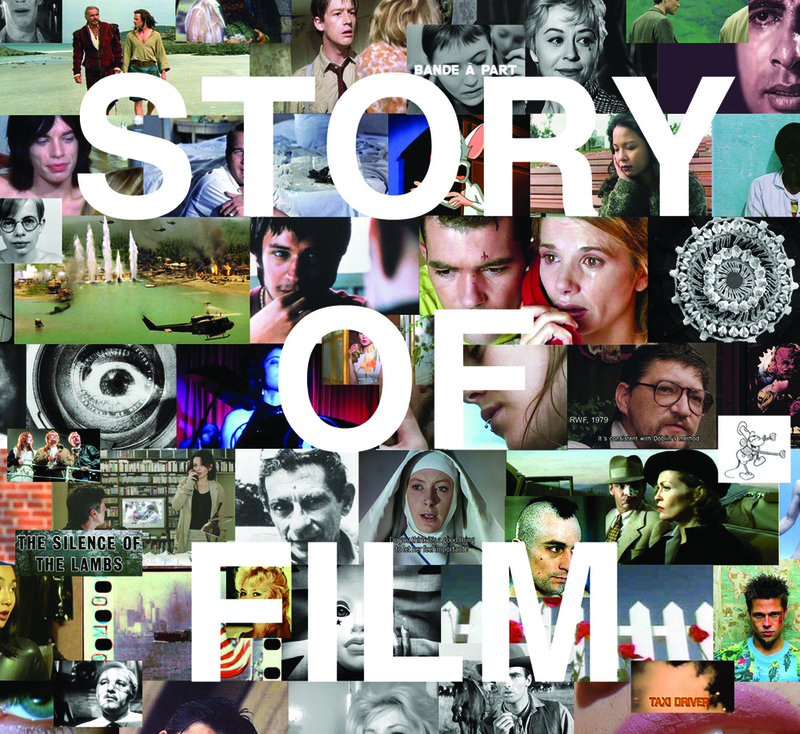 Don't worry you can download a pdf of all the films featured in the 15 hour journey and start your own movie oddysey! 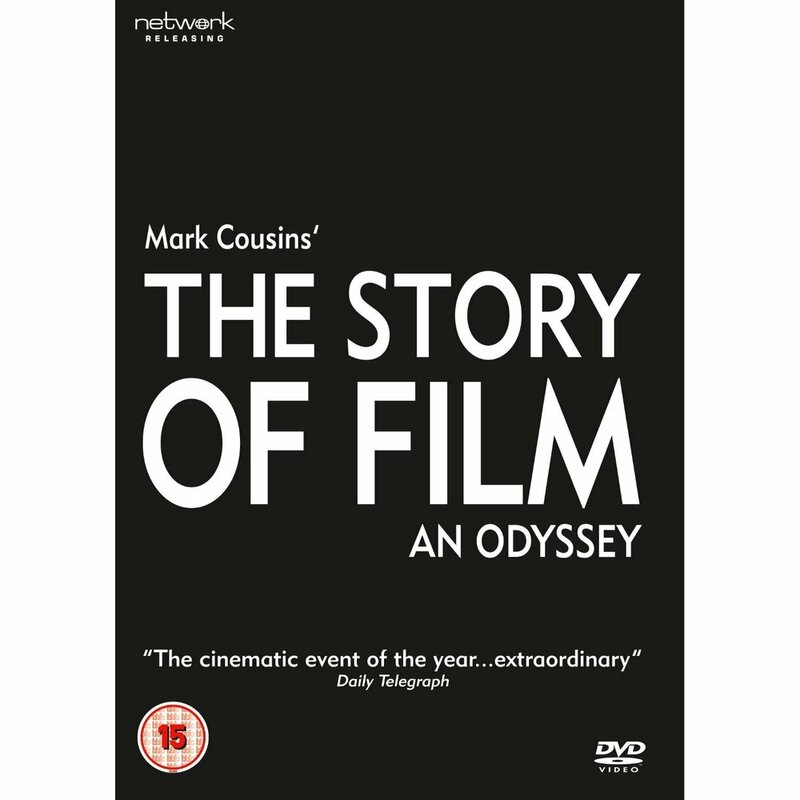 The Story of Film has been released as a five disc set by Network and Mark's been busy touring the country to enthusiastic acclaim. 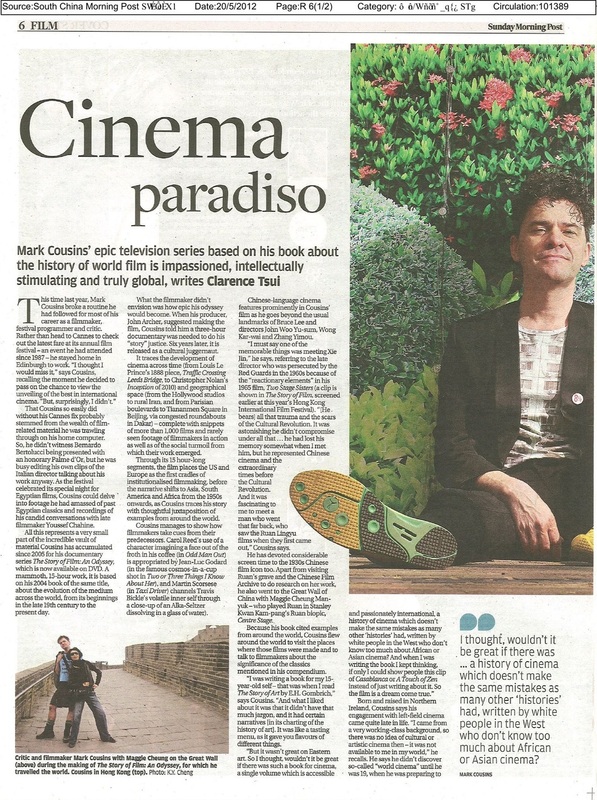 Cousins delivers so much information and shows so many of the parallels and influences that pervade this self-referential art form that you're left itching to revisit the classics and discover the surprising gems he's highlighted. The Berlinale Film Festival is over and another group of completists stayed the 15 hour course.